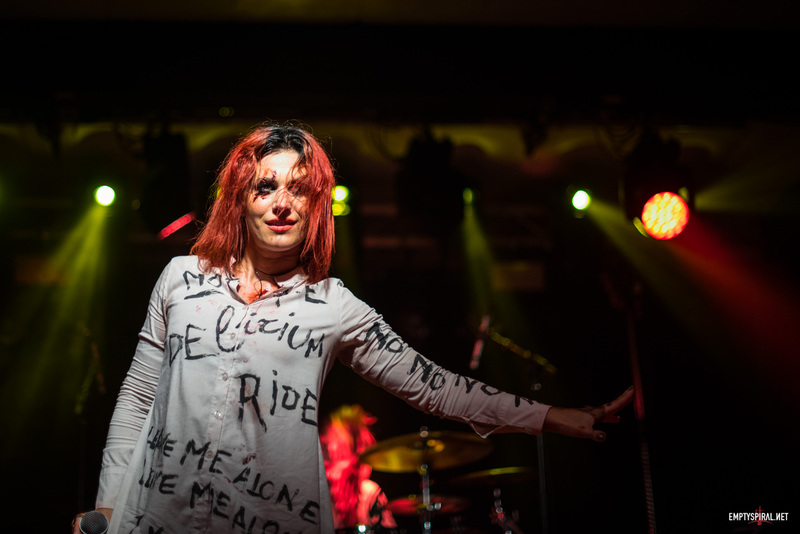 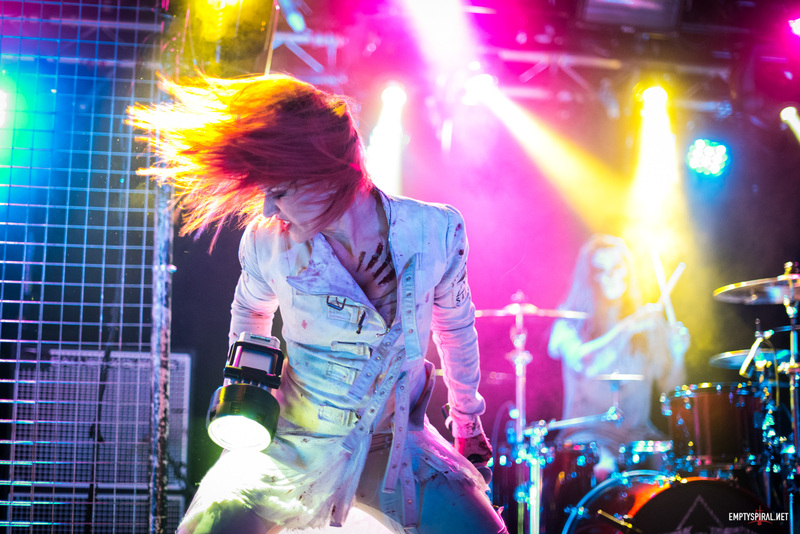 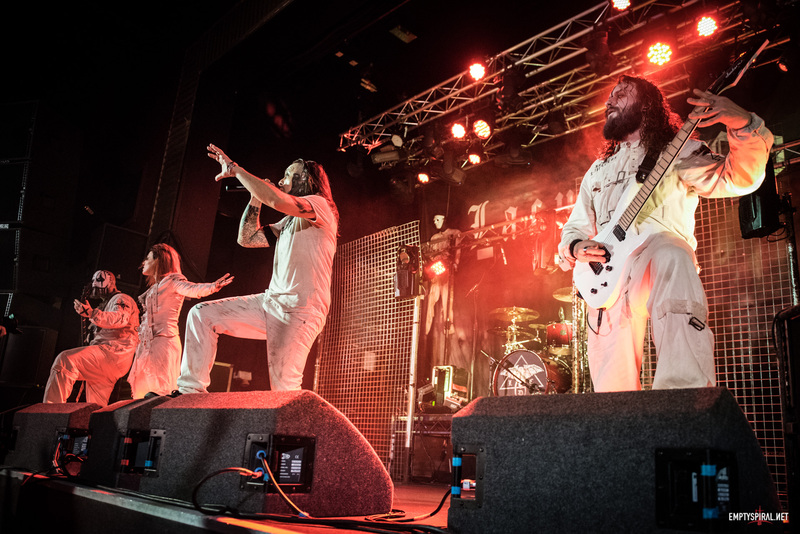 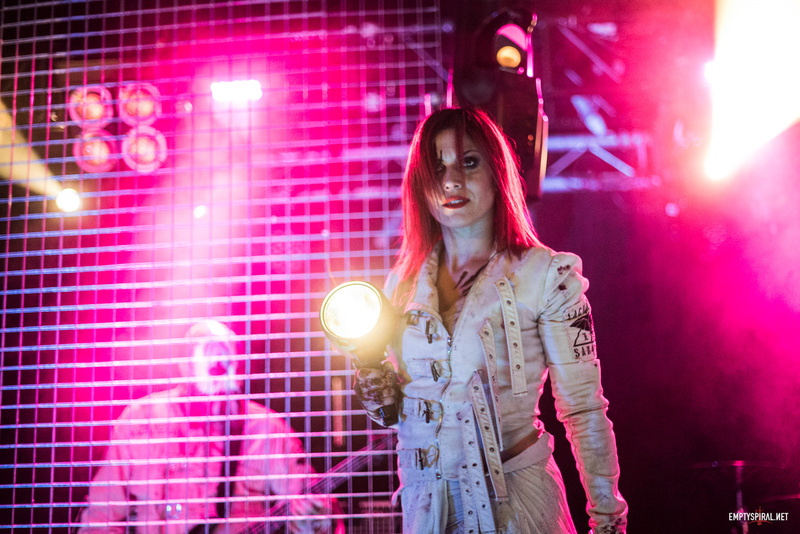 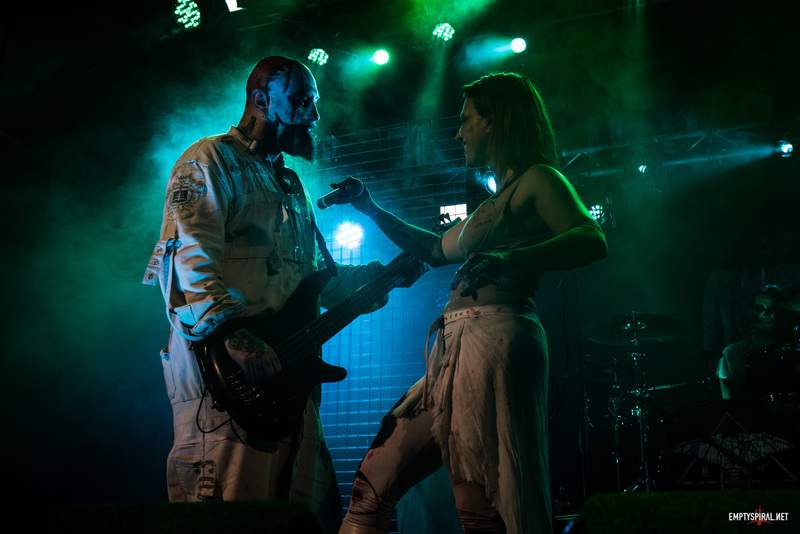 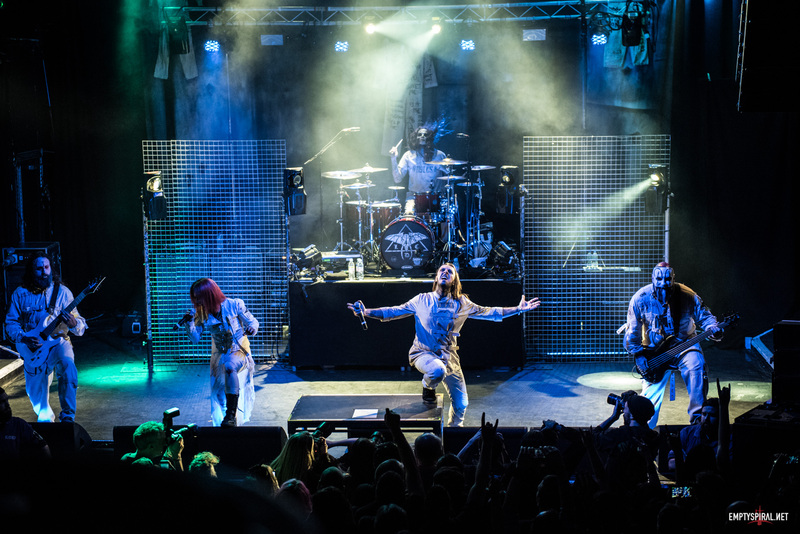 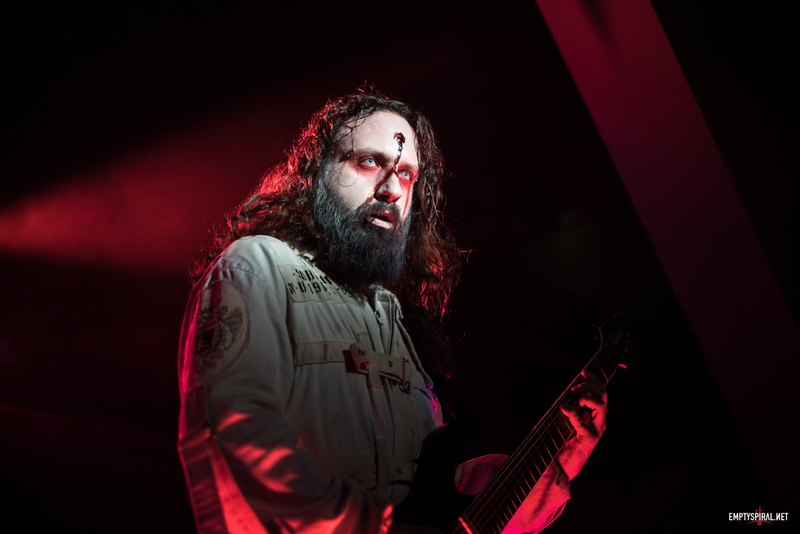 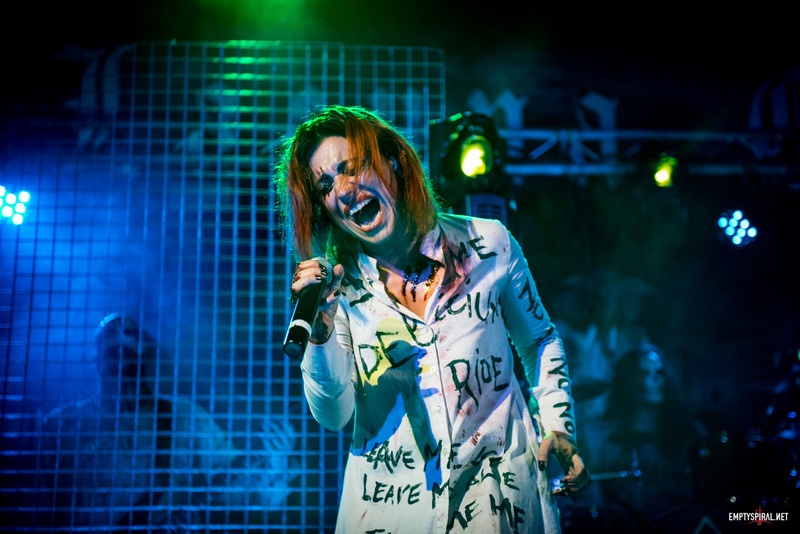 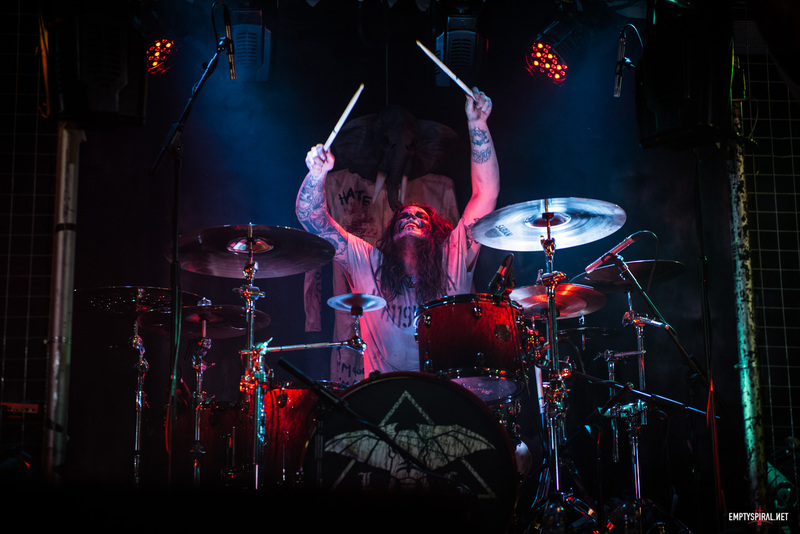 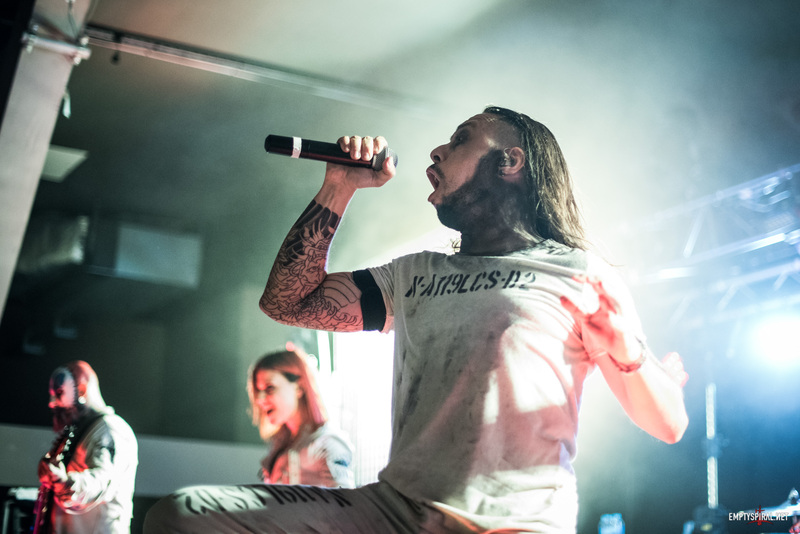 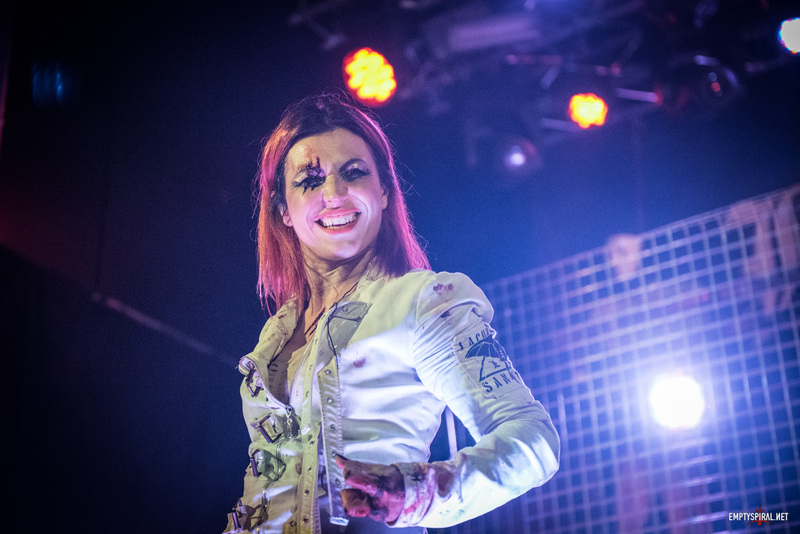 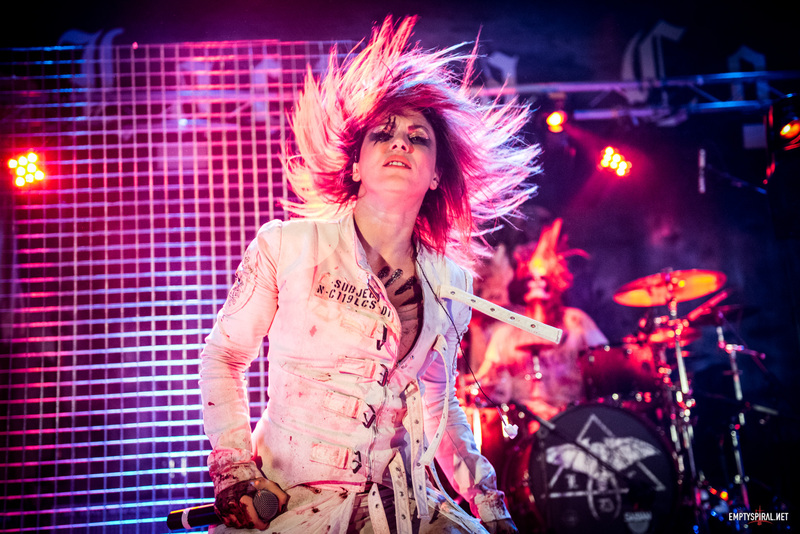 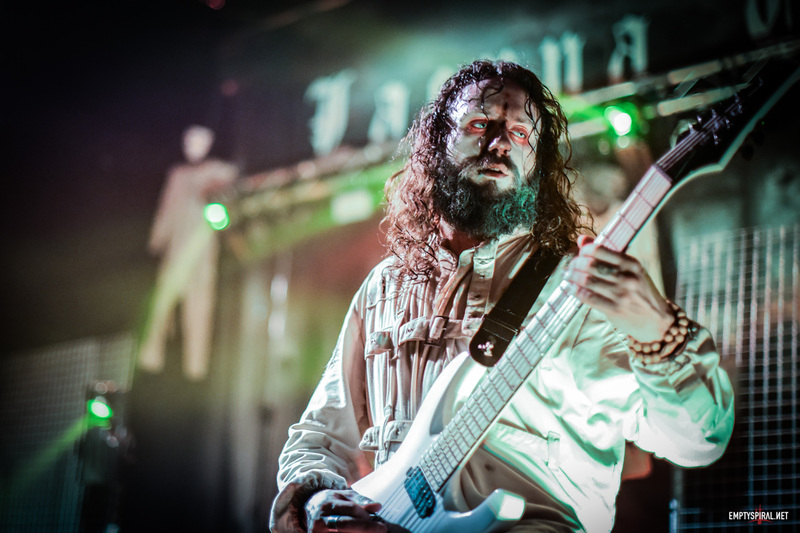 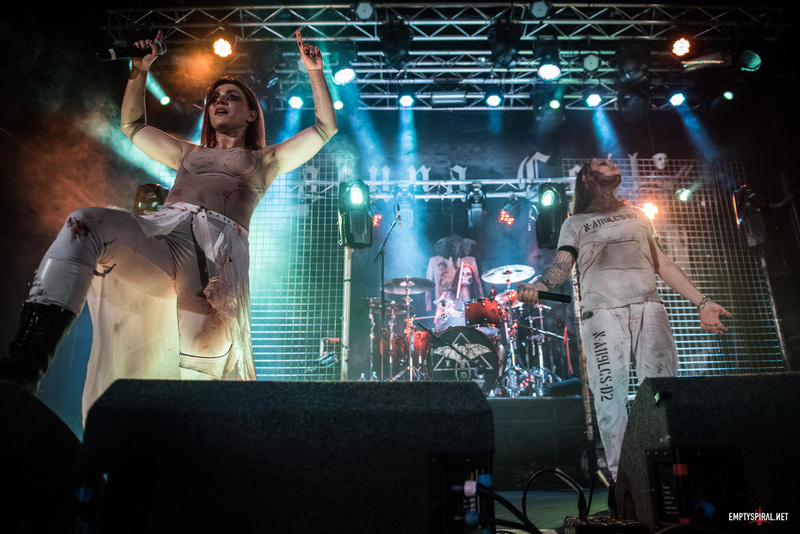 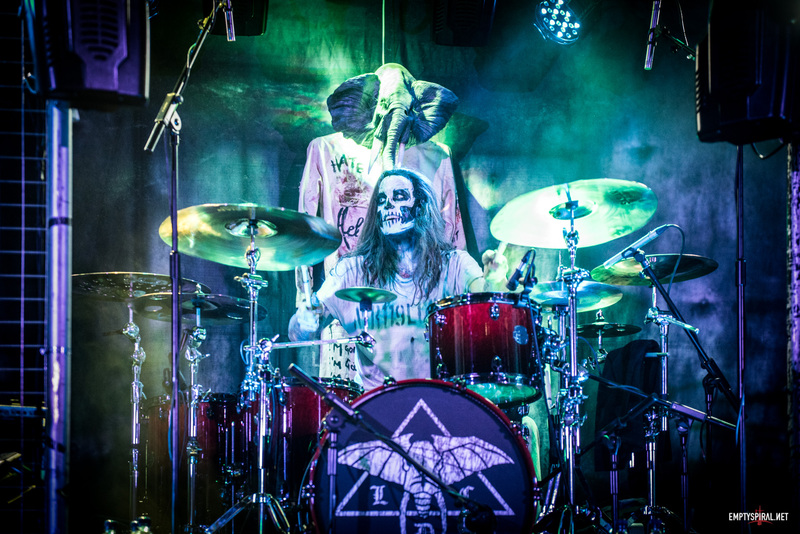 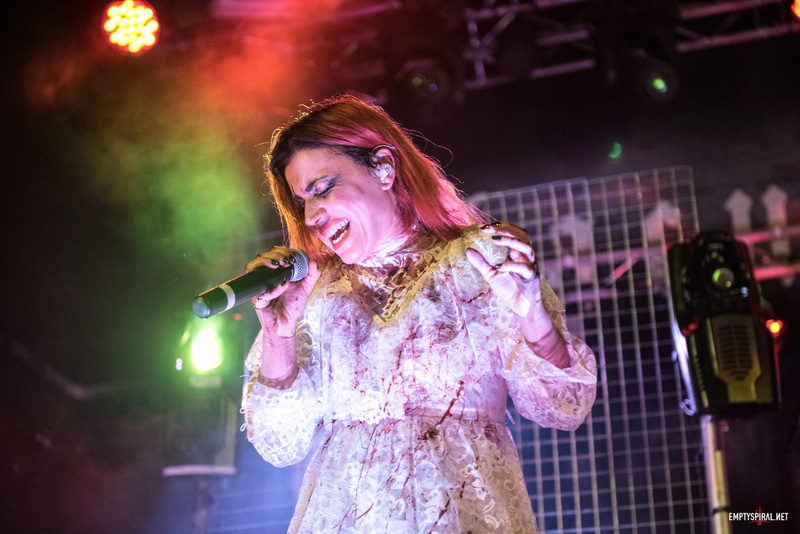 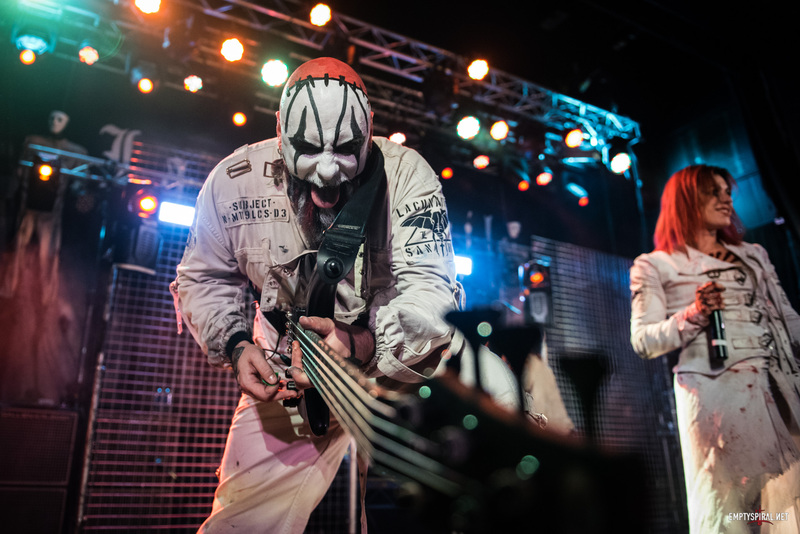 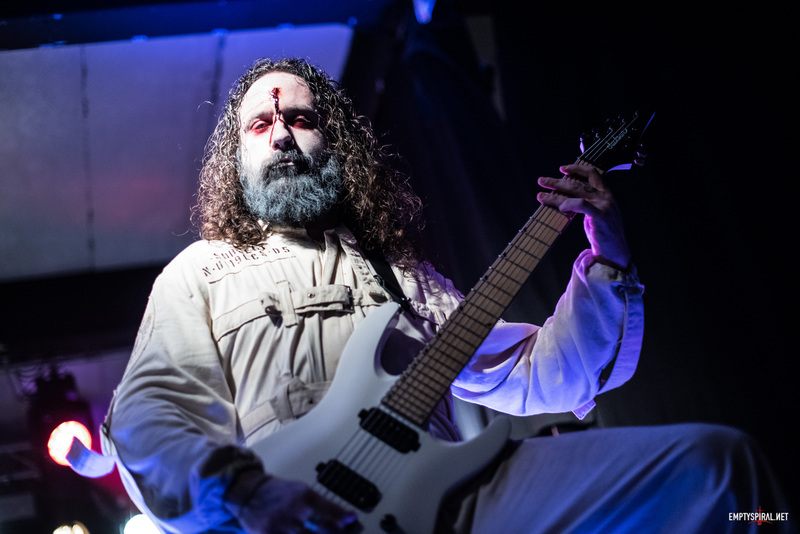 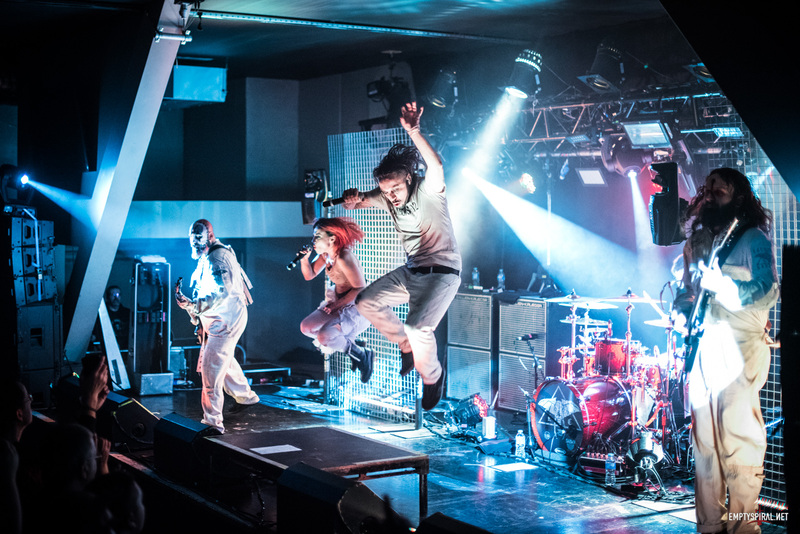 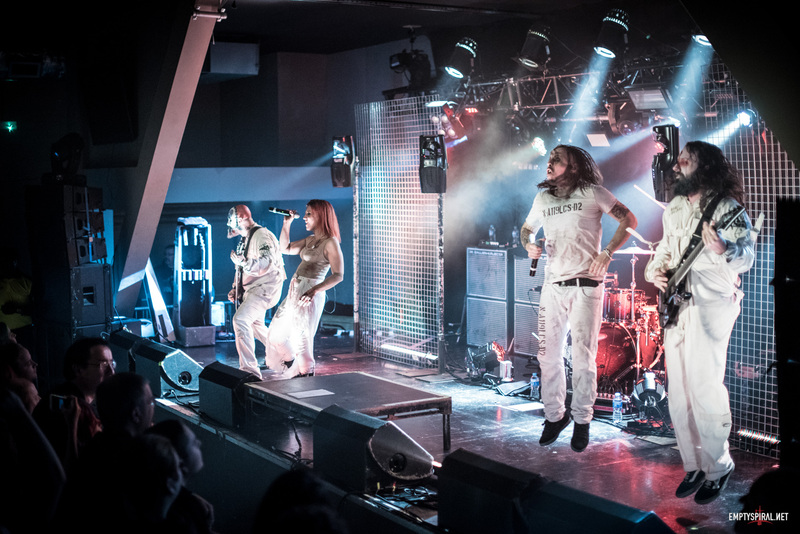 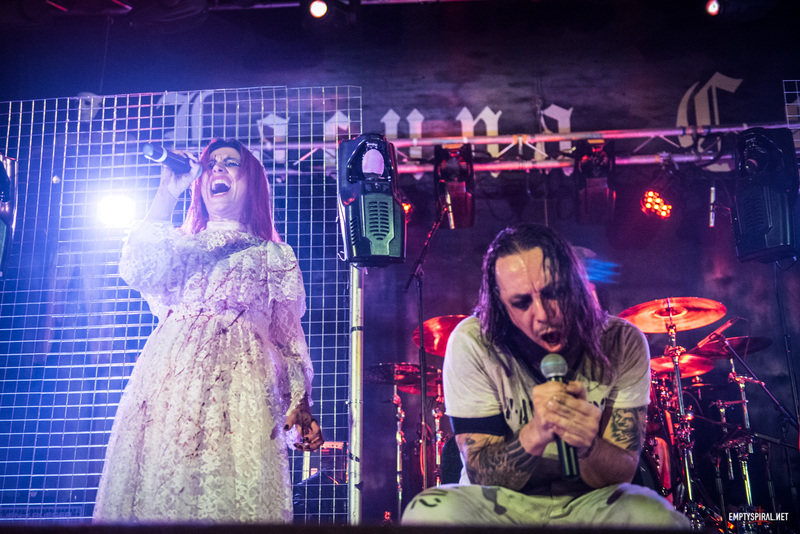 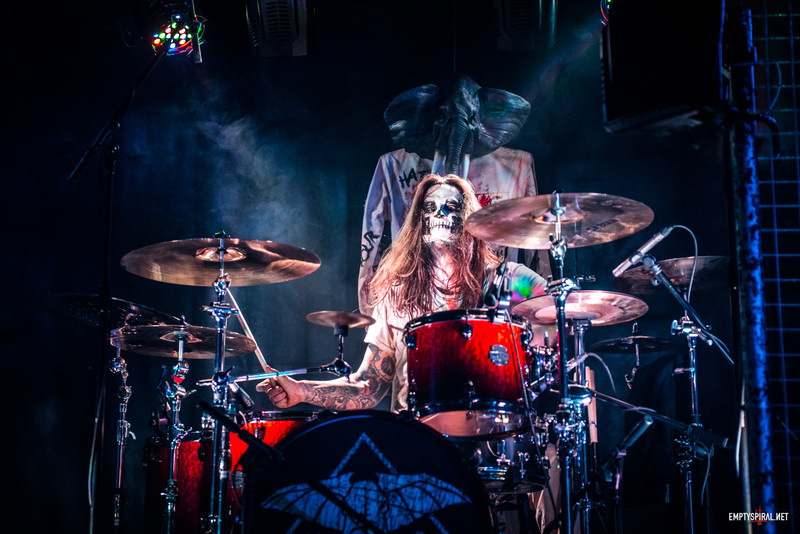 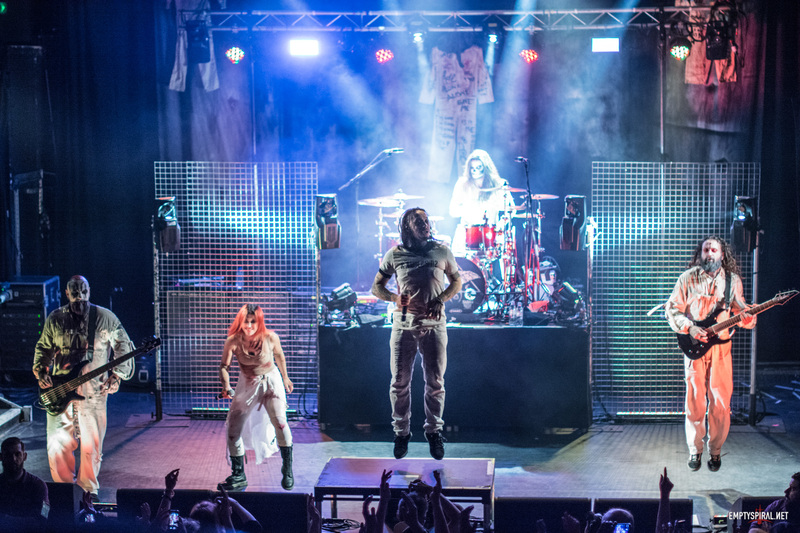 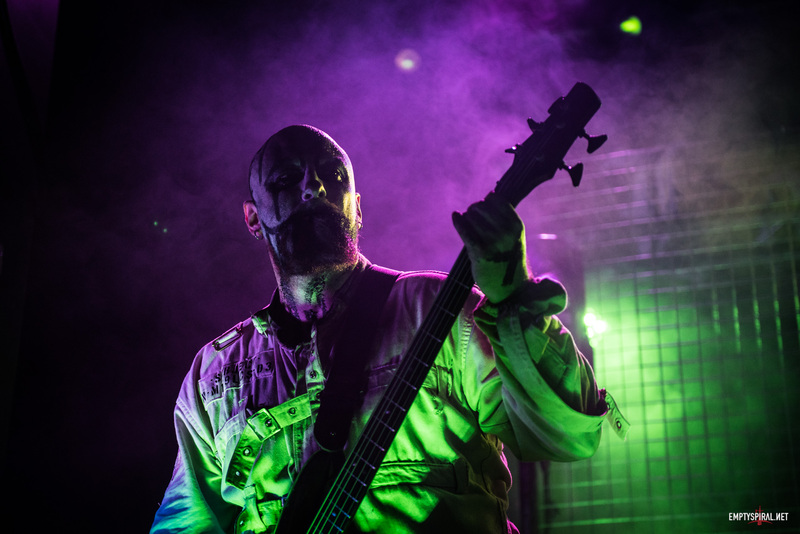 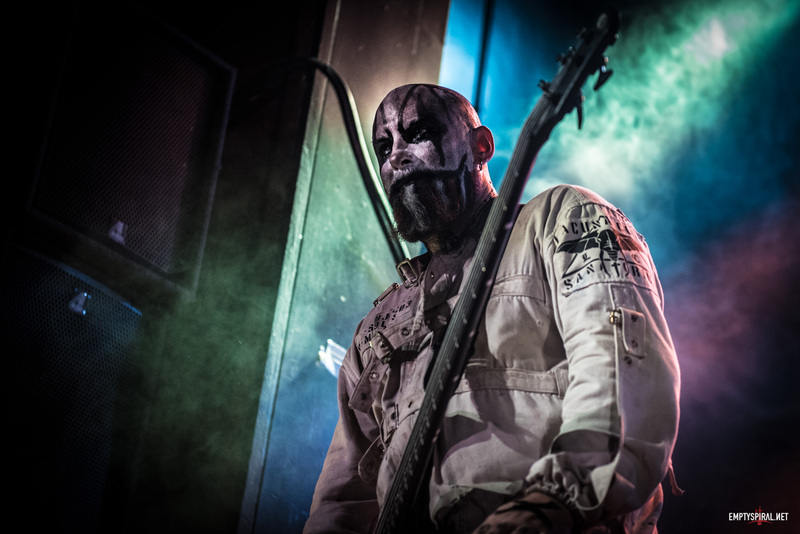 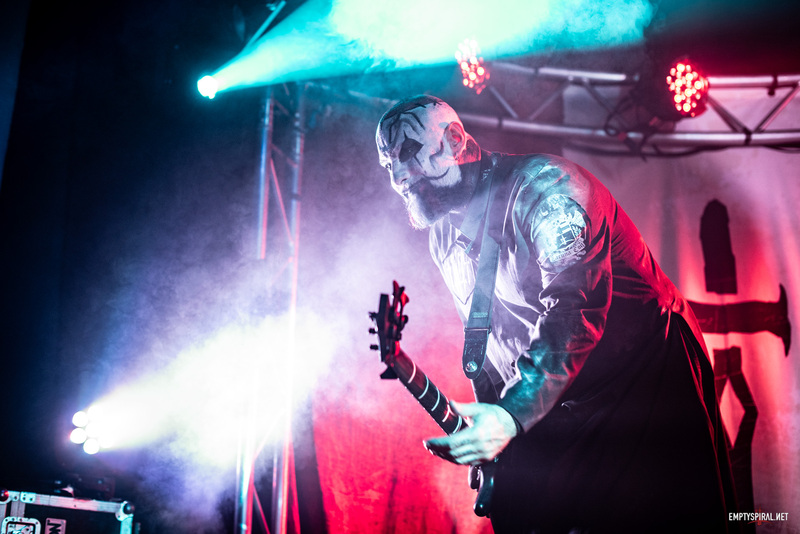 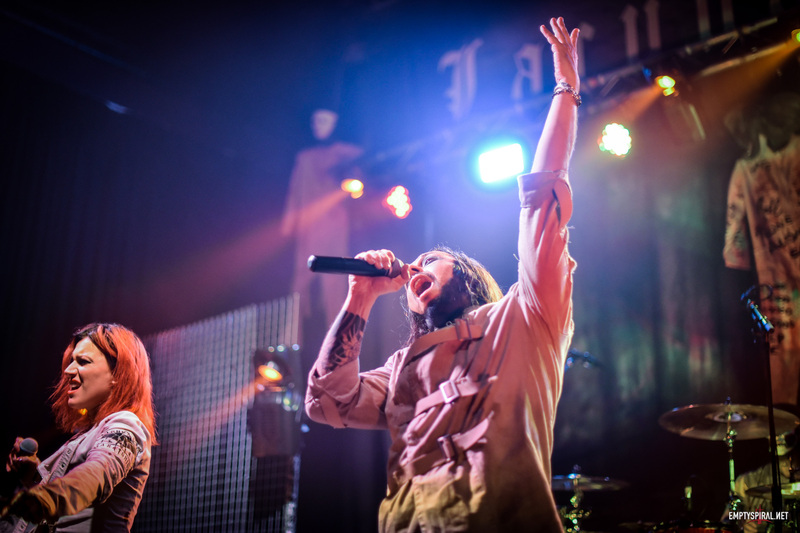 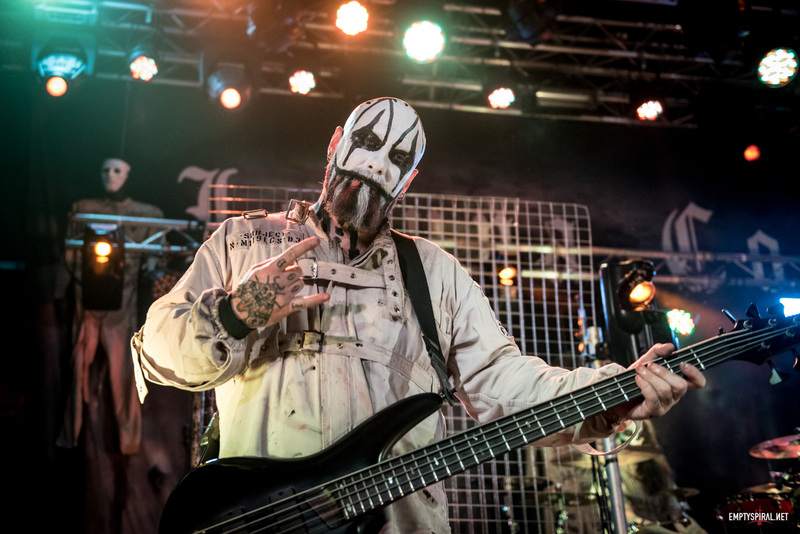 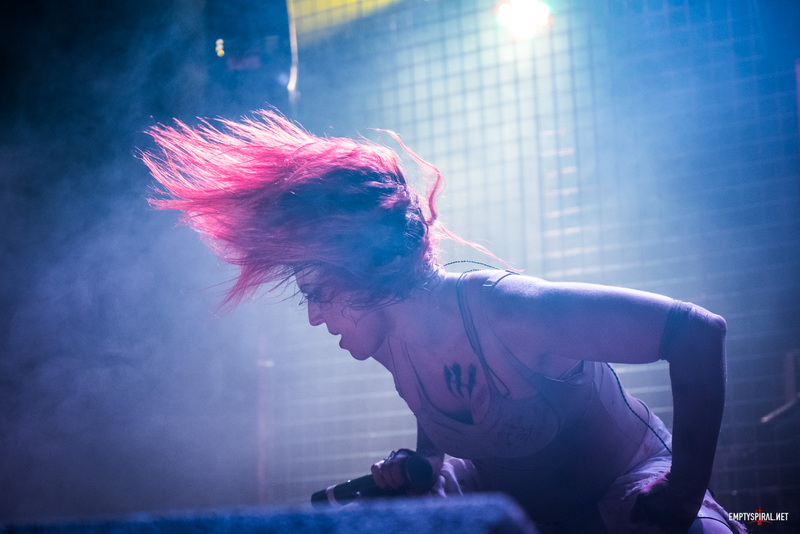 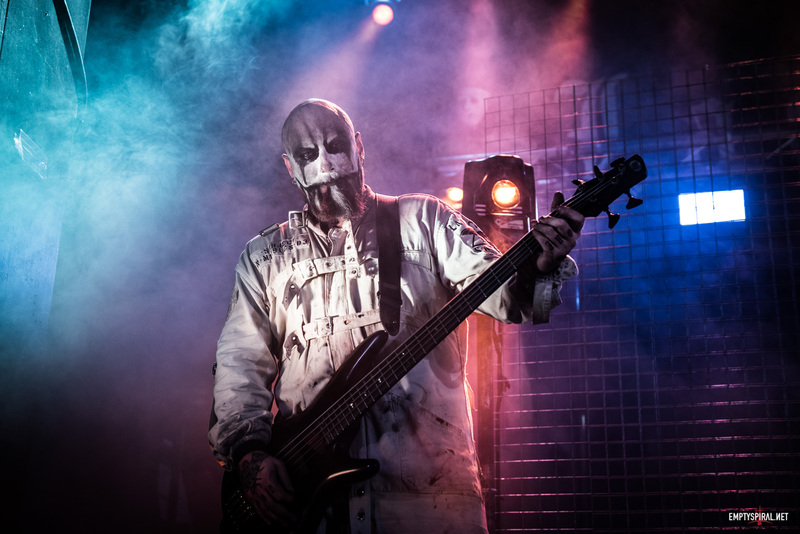 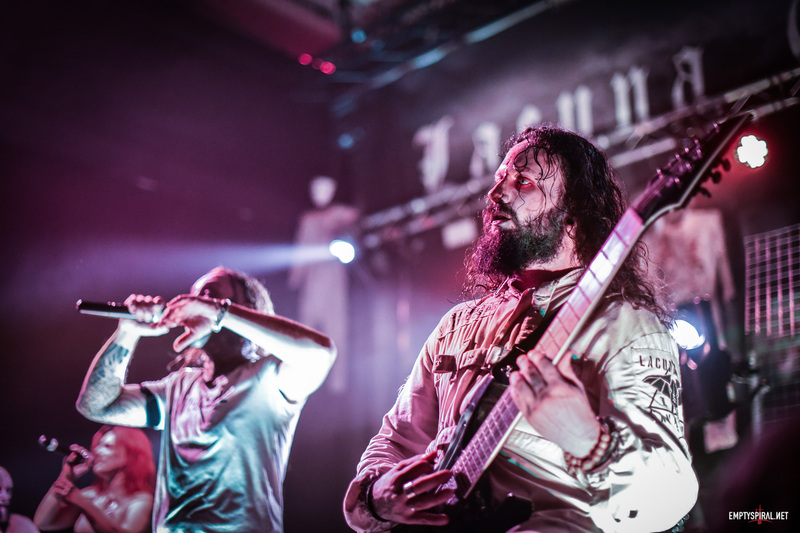 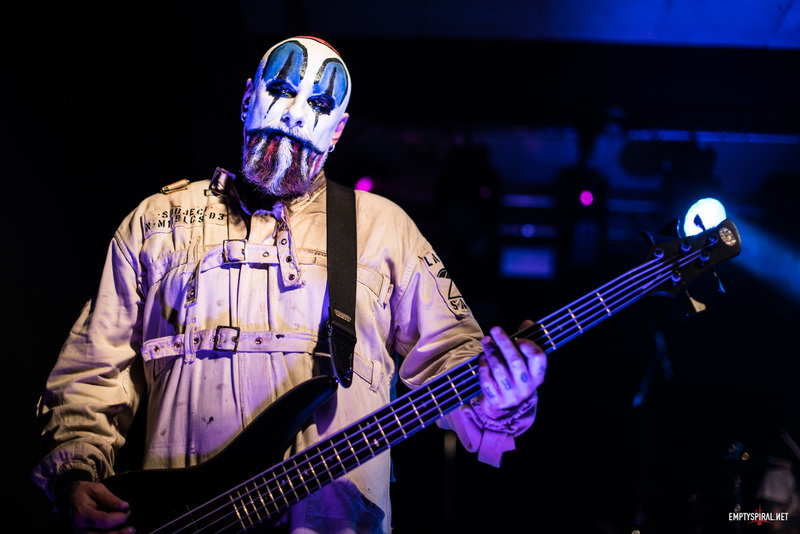 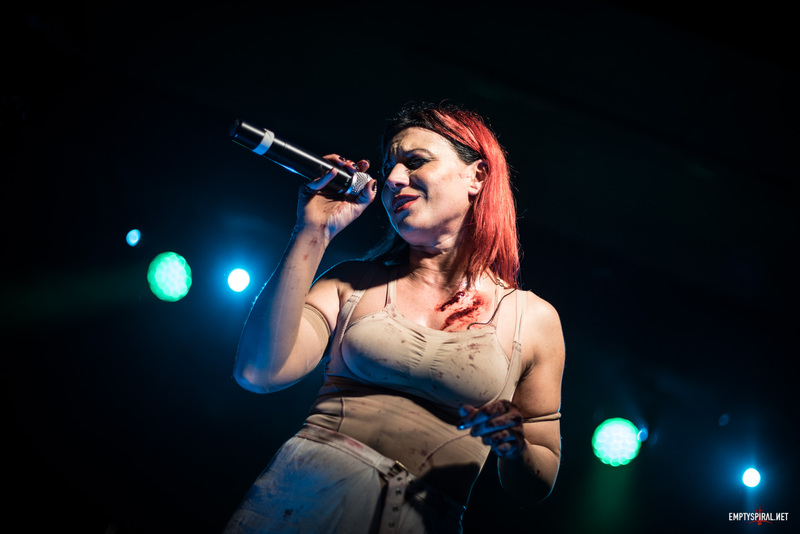 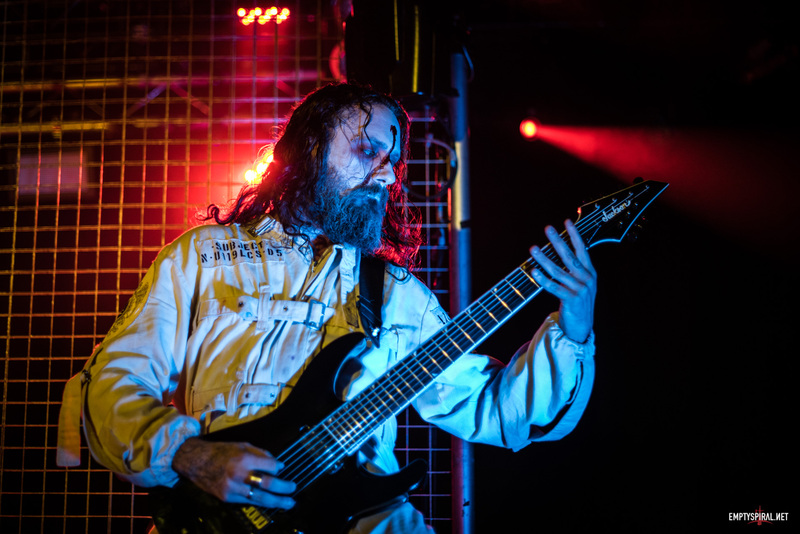 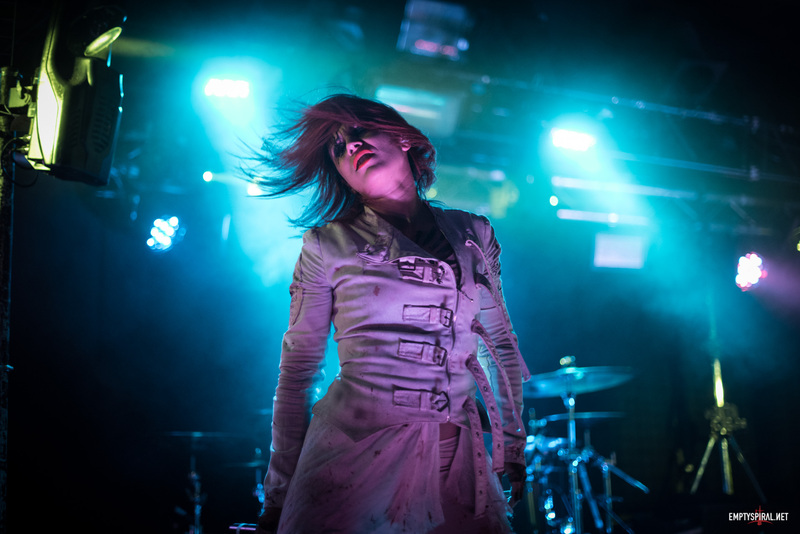 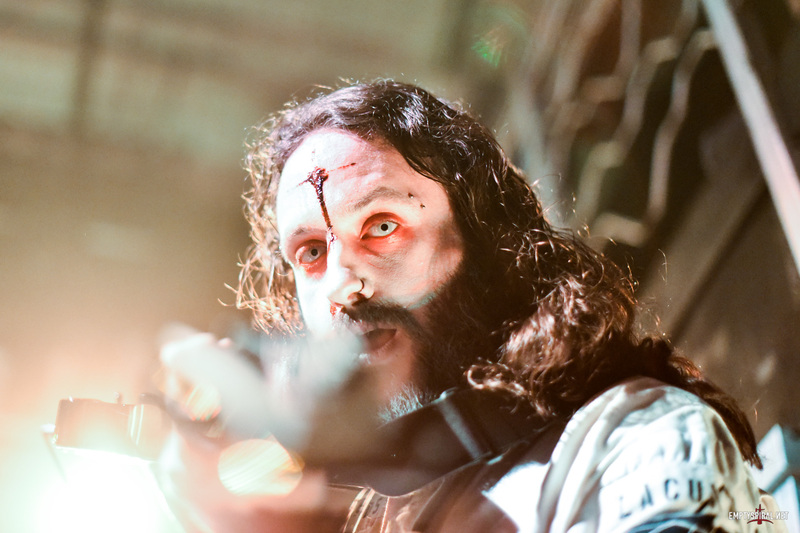 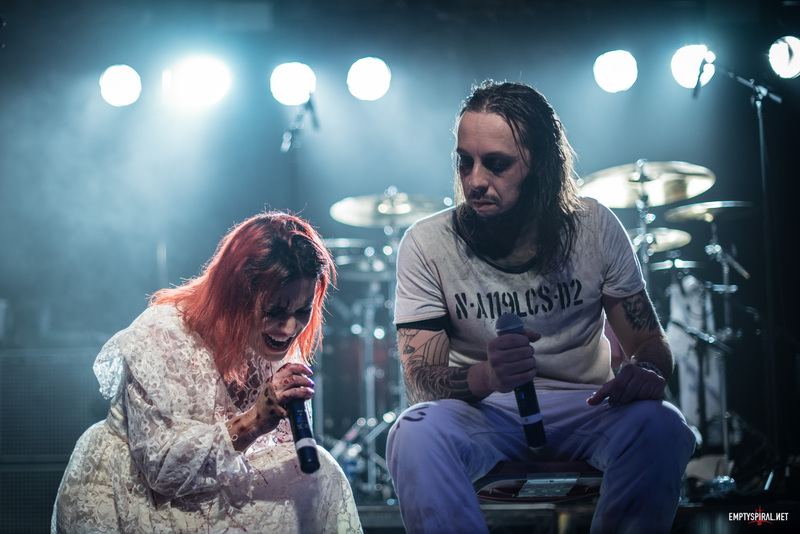 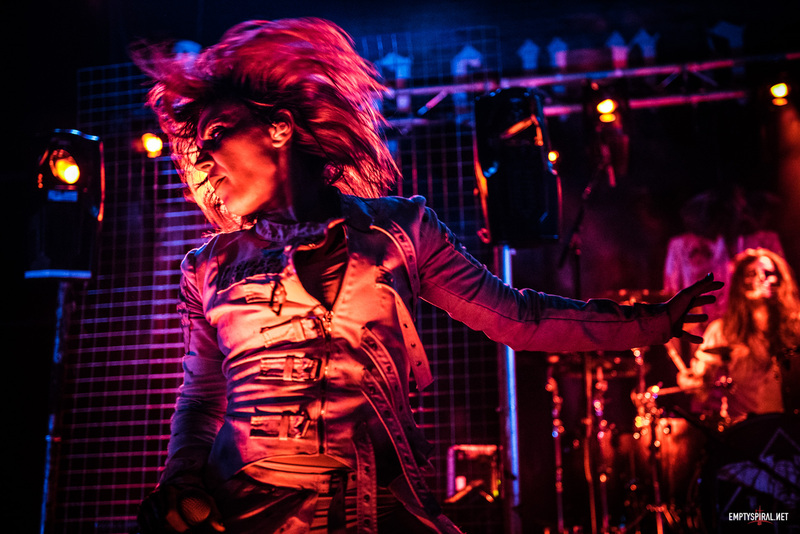 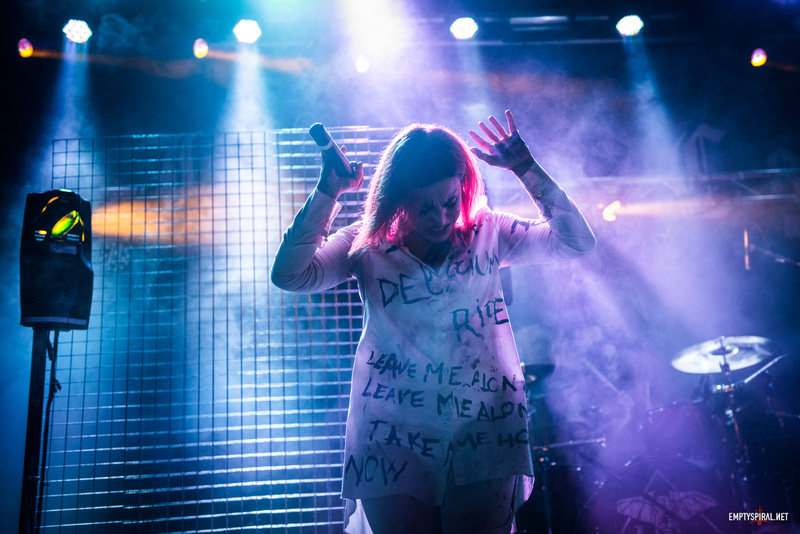 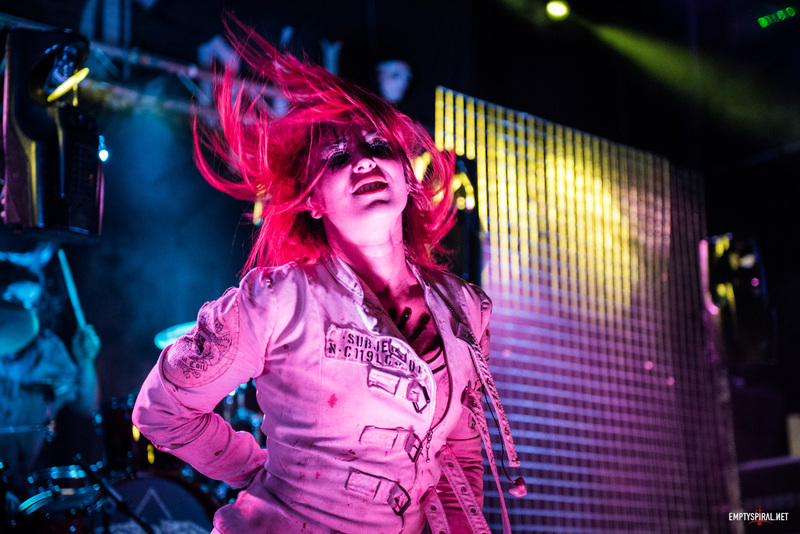 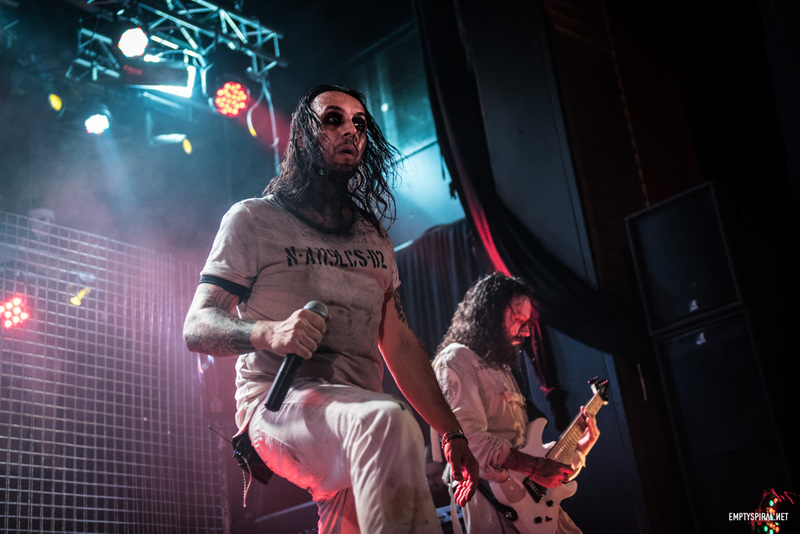 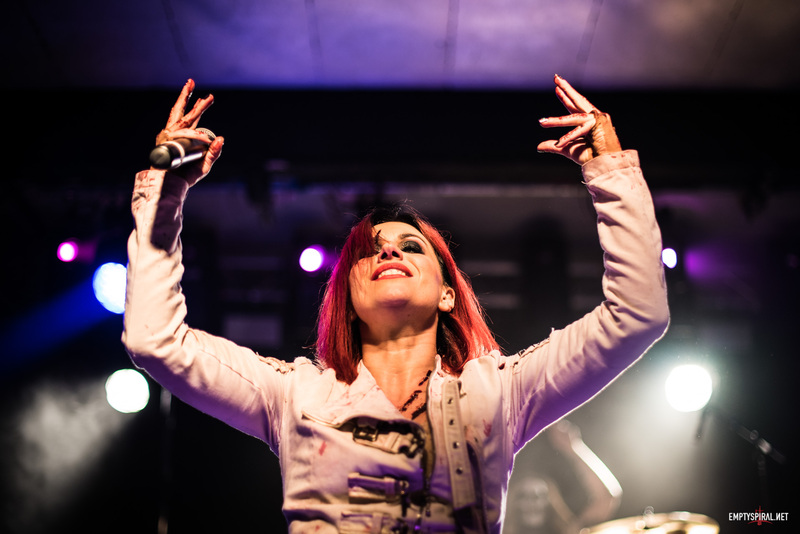 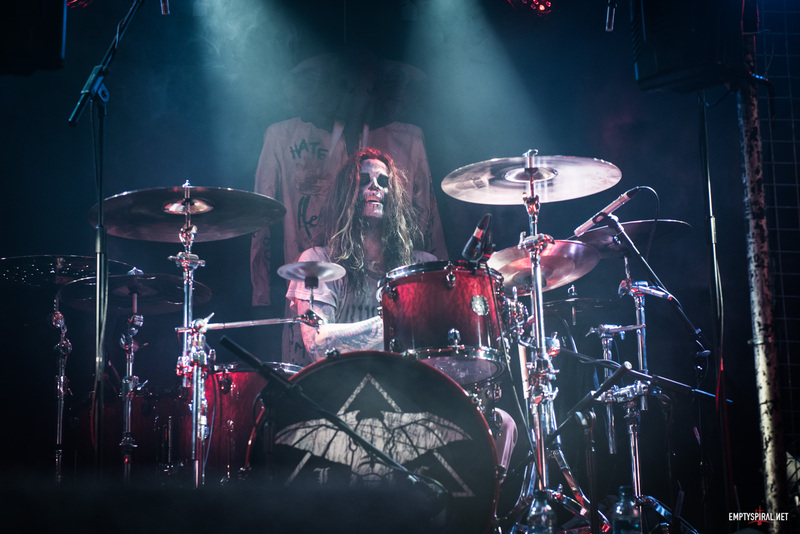 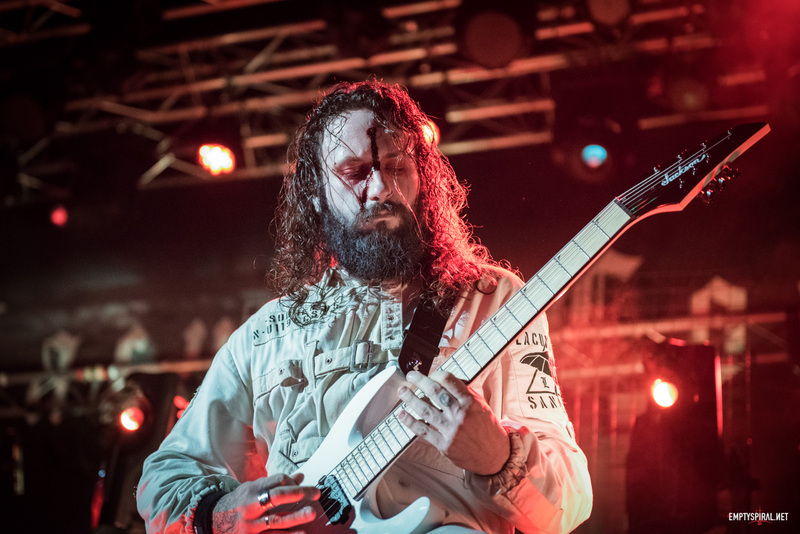 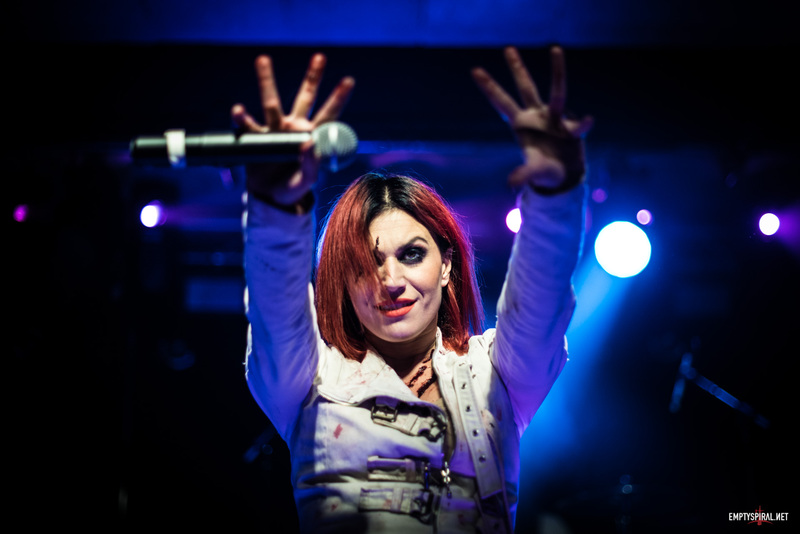 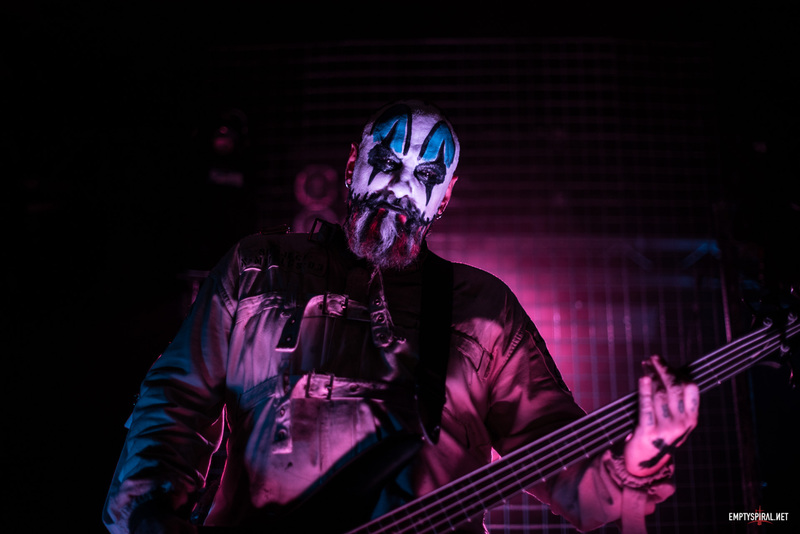 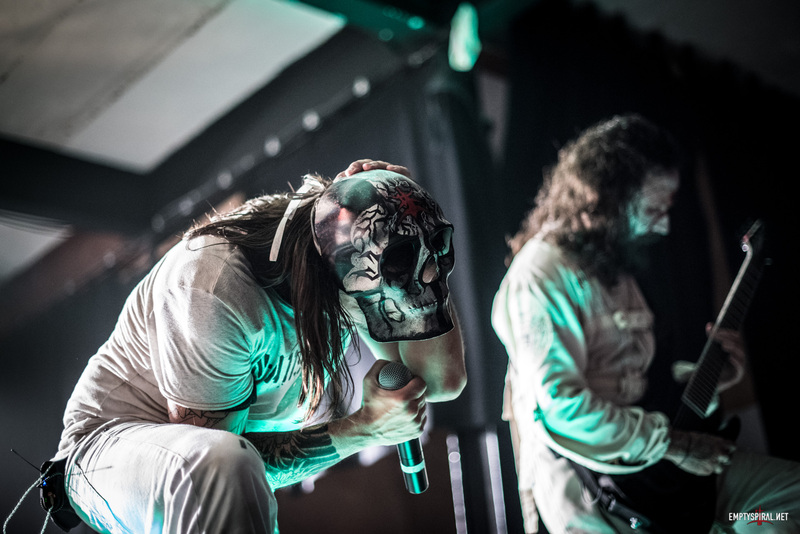 We’ve added photos taken from the Lacuna Coil 2016 Delirium Tour. 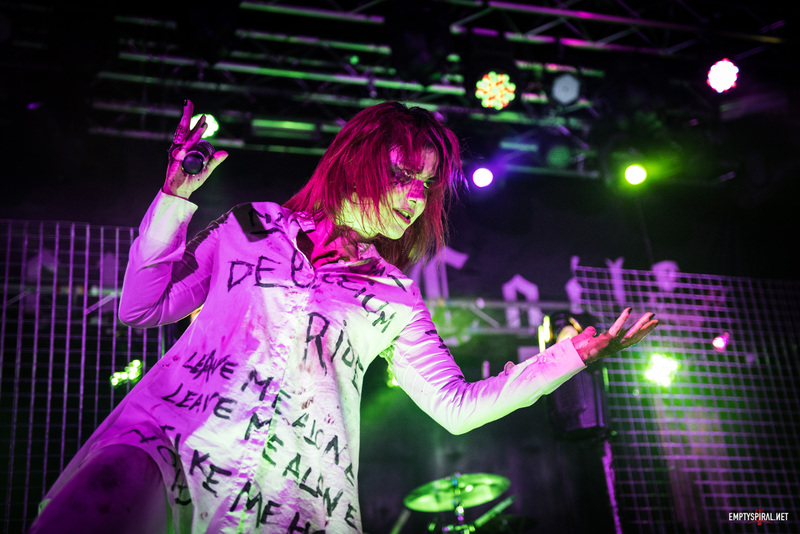 Here’s a selection and you can see all of them in our Live Gallery here. 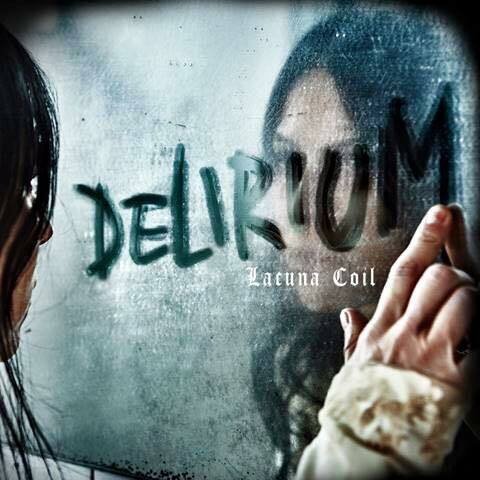 Delirium Exclusive Cassette Edition Pre-order!